Don't miss our fifth annual Earth Night Festival & Fundraiser with special music guests, local artists, and new after party...Earth Night is the ultimate trifecta of music, art and nature! Spend time in the corrals with the animals, tour active art installations, try hands-on farm activities and dance under the stars to one of San Francisco's premiere bands. New to this year’s popular event is surprise musical guests, CON BRIO – one of San Francisco’s hottest bands, and a pop-up art show featuring prominent local artists Richard Von Saal, Mark Fogarty, Jon Sarriugarte, and live demonstration by blacksmith artist Julie Henry. Plus, enjoy the beautiful springtime farm atmosphere accompanied by delicious local food and wine from our sponsors JaM Cellars and FARM Napa Valley. Follow us on Facebook and Instagram to get live updates and special discounts. 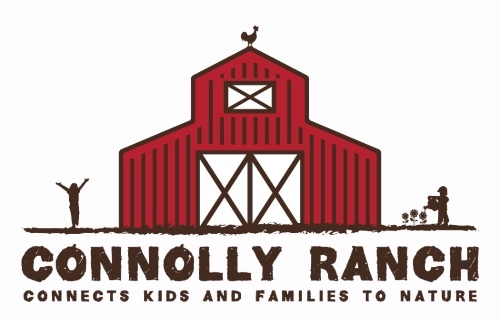 Just a short drive from downtown Napa, Connolly Ranch Education Center is home to 86 animals, three barns, a greenhouse and a beautiful education garden. Established in 1917, Connolly Ranch is a rich reminder of Napa’s agricultural past and a gateway to lifelong connections with animals and nature.